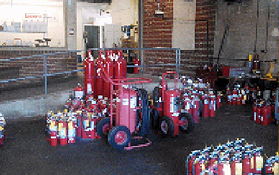 General Fire Equipment Co., Inc. provides fire extinguisher services to Aston, Southeast Pennsylvania, New Jersey and Delaware. 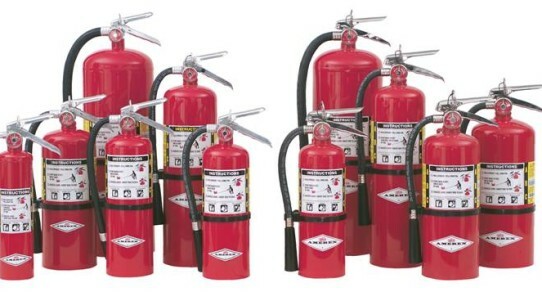 We carry and service Fire Extinguishers, parts including: Dry Chemical, Water Based, Carbon Dioxide & Halon Fire Extinguishers. General Fire is your one source for all your needs! Self-Actuating Systems are pre-engineered to monitor a particular hazard without need of human interaction. They discharge when a fusible link within the unit, preset for a specific temperature range, melts. 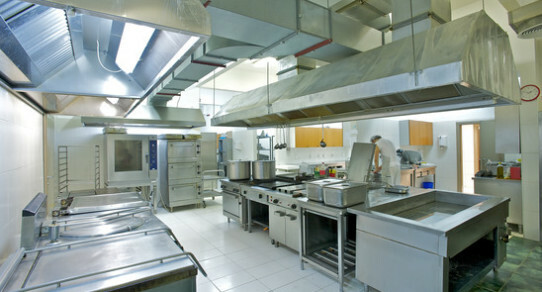 Protect your employees, equipment and business continuity with a Wet Chemical Kitchen Suppression System. 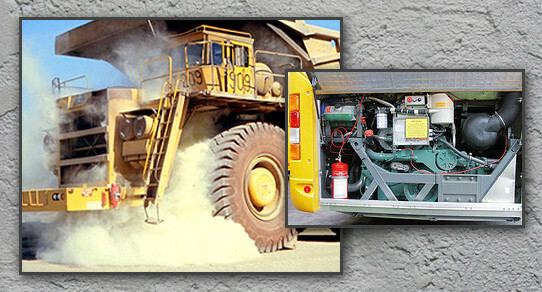 Whether it is a loader operator or children riding in their school bus, Vehicle Fire Suppression Systems are designed to protect human life by quickly and efficiently suppressing a fire before it can reach the operator or passenger areas. Detecting a fire early can mean the difference between losing everything and keeping loss and damage to a minimum. Having your alarm panel properly serviced and functioning can save property and more importantly lives. According to National Fire Protection Association (NFPA) statistics, damages to manufacturing facilities, stores, offices, and health care facilities with a working fire sprinkler system installed were 60 percent lower than damages to building with no fire sprinkler system! 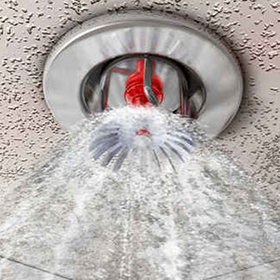 General Fire now offers a line of sprinkler system services. Call for more information. Request More InformationYour ONE source for ALL Fire Protection needs including alarms, fire extinguishers, parts, service and suppression systems! 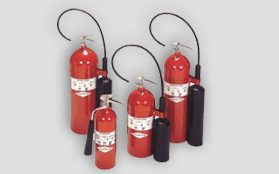 General Fire Equipment Co., Inc., is the most complete source in the industry for a variety of fire extinguishers and related fire protection products. We are one of the largest domestic distributors for Amerex, Kidde Fire Systems, Badger Fire Protection Inc., and Ansul brand extinguishers. This gives you the most complete assortment of products available from any one company in the industry. Fire causes millions of dollars in damage and kills or injures thousands each year. 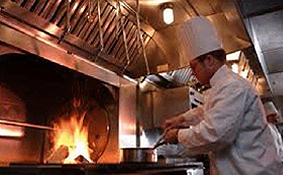 Keep your buildings, equipment and people safe with a fire suppression system specific to your need. General Fire Equipment designs, installs and maintains all types of fire suppression systems including kitchen systems, vehicle systems, industrial systems and clean agent systems from the leading manufacturers. General Fire Equipment has an extensive mobile fleet of certified technicians ready to ensure your fire protection needs are addressed sufficiently and up to code. We specialize in making sure your fire protection equipment is properly maintained so that your property and people are safe. Our state of the art facility is ready to service any fire protection need including hydrostatic testing and clean agent recovery. Customer service is our Priority. Please rate our service!